2018 Porsche Cayenne Turbo Carrera White Metallic with Black/Garnet Red Interior. 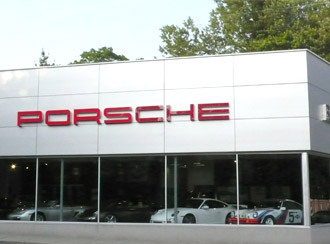 111 point inspection; Porsche Certified (CPO) Warranty which will run until January 3, 2024 with unlimited mileage. Max Gross Vehicle Weight: 6,382 Lbs.